Apparently there’s some relative path linking happening, which of course fails when running the emulator command from a project directory. UPDATE 2017-11-28: As mentioned by Piotr in the comments below, another way to fix it, is to include the path of the emulator binary in your $PATH environment variable. The last line solves this problem for me. Thanks for this suggestion. It indeed works. I have updated the post with the information you’ve provided here. Thanks @Piotr, this worked for me. You will find “SDK Tools” on the right . Make sure the option–“Android Emulator” has been installed already, then choose it and Apply it. I’m on MacOs. 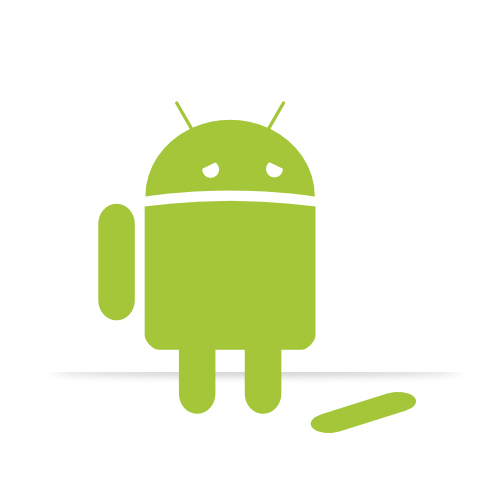 My Android Emulator was working till today. I now have the same qt lib error as you. By chance, do you know this issue?